For our adventure circus activities we won’t try to fit 20 clowns into a VW Bug, rather we want to give campers the opportunity to try activities such as unicycling, tight rope walking (i.e. slack-lining), and other fun circus adventures! 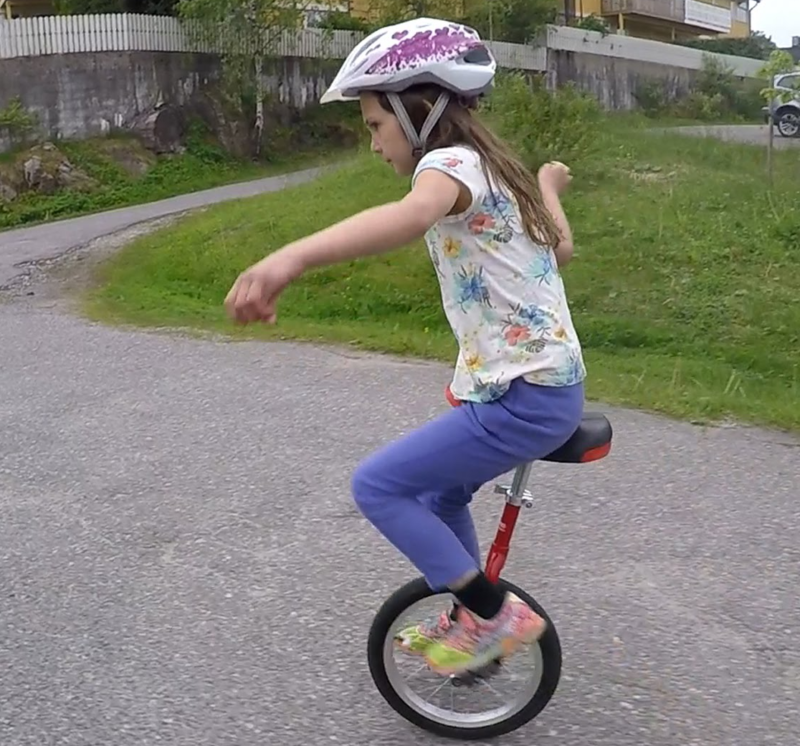 Check out our camper unicycling video we have on instagram!